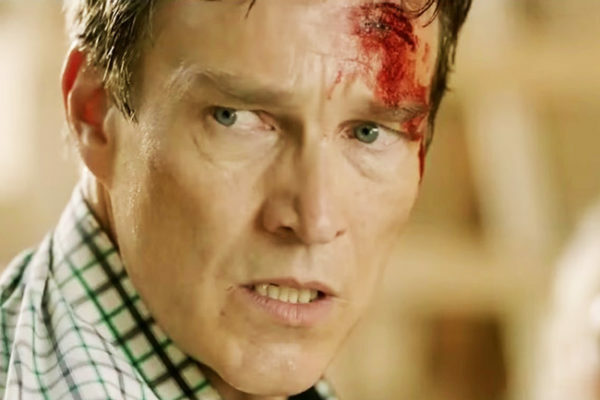 Fox has put out a new trailer for the upcoming season of THE GIFTED Season 2 titled, Mutant Underground Trailer. 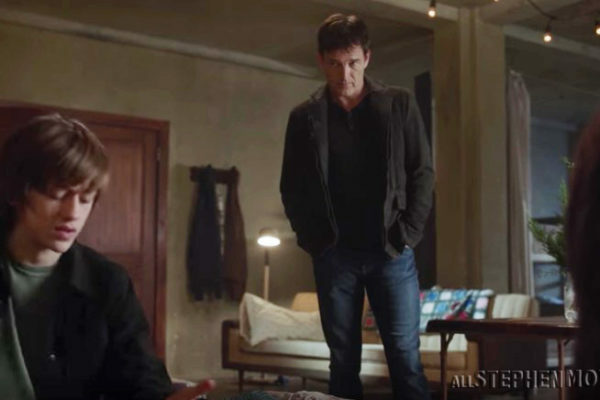 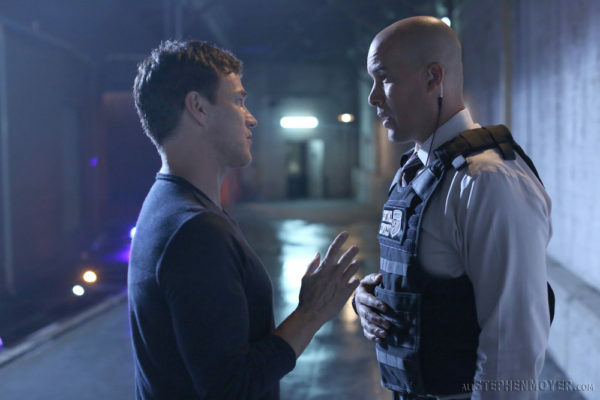 Watch the promo for the next episode of The Gifted 1×07 titled, “Extreme Measures” starring Stephen Moyer which will air on Monday November 13th. 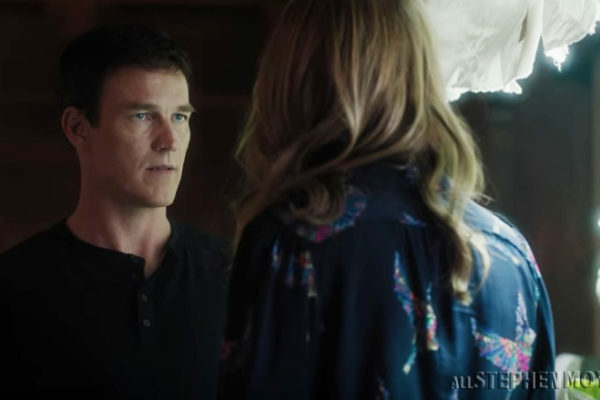 Watch the promo titled “Nobody Has to Die” for the next episode of The Gifted 1×06 titled, “Get Your siX” which will air on Monday November 6th. 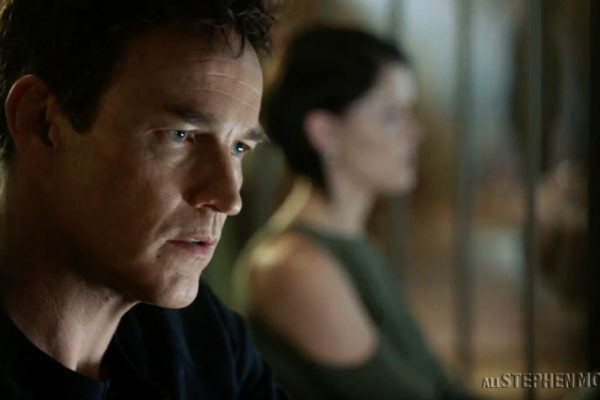 Just added new photos and an additional promo video for the upcoming episode of The Gifted Episode 6 BoXed In. 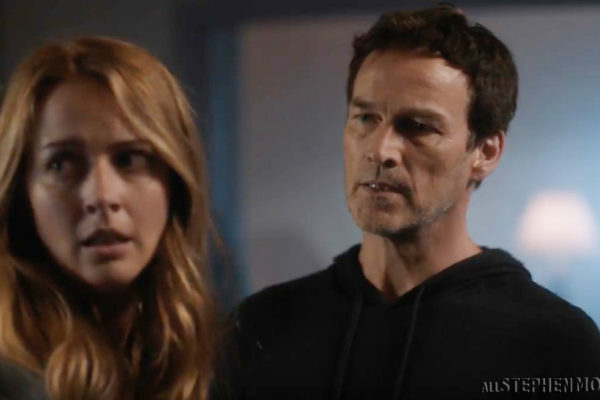 New promo and screenshots for The Gifted episode 5, where we see Reed’s family come to his defense when he is confronted by the mutants. 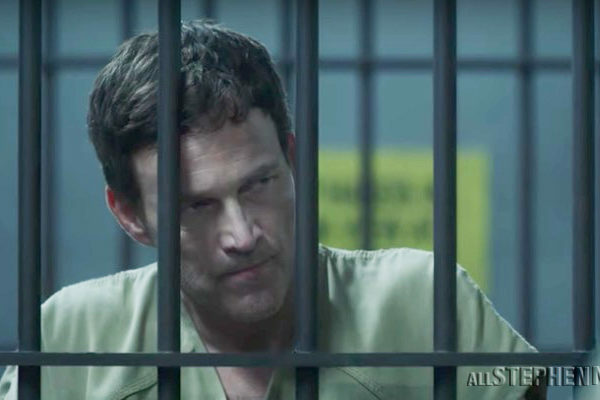 In this latest promos for the next episode 4 of The Gifted titled, “eXit Strategy” Stephen Moyer as Reed Strucker attempts to get Polaris on his side. 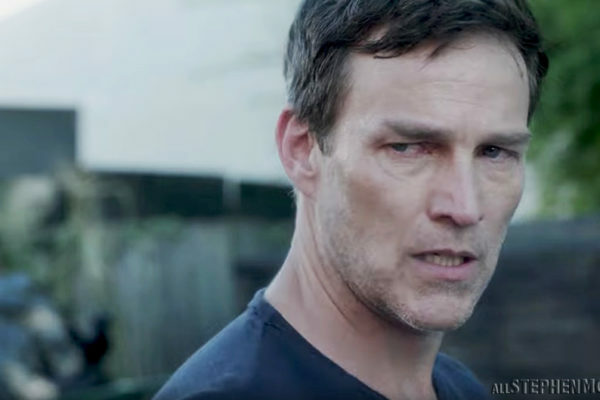 Watch a new promo for The Gifted’s next episode #3 which is titled, “EXodus.” It seems is gonna cut a deal with Sentinel Services. 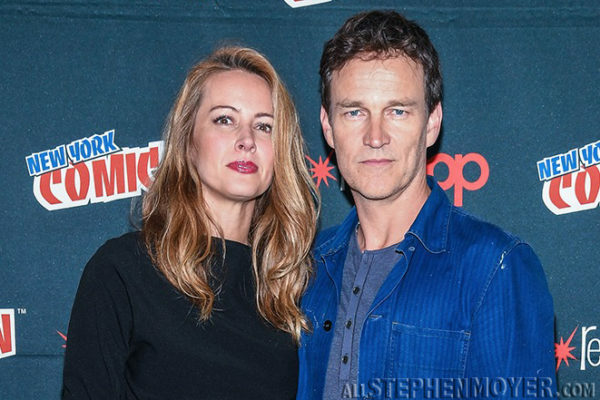 The first videos of Stephen Moyer with Amy Acker interviewed during The Gifted’s visit to the New York Comic Con yesterday. 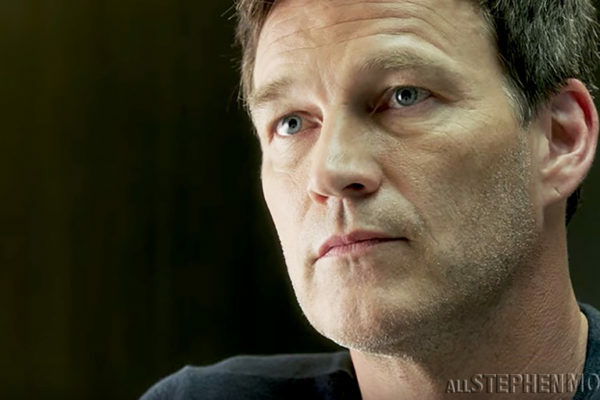 Out today is an updated video promo for The Gifted’s next episode, episode 2 titled “rX” which will air on Fox Monday, October 9 at 9pm. 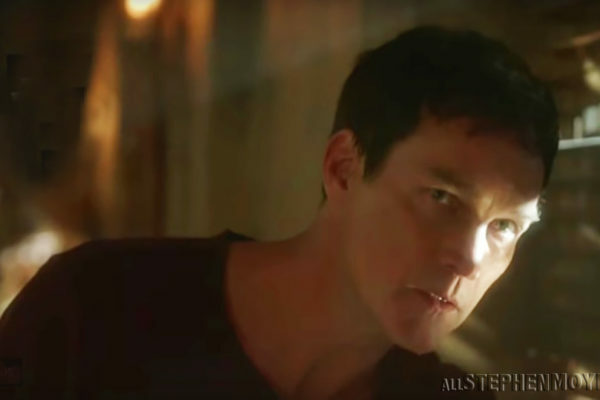 We now have a new version of the promo for The Gifted which was shown after last night’s episode. 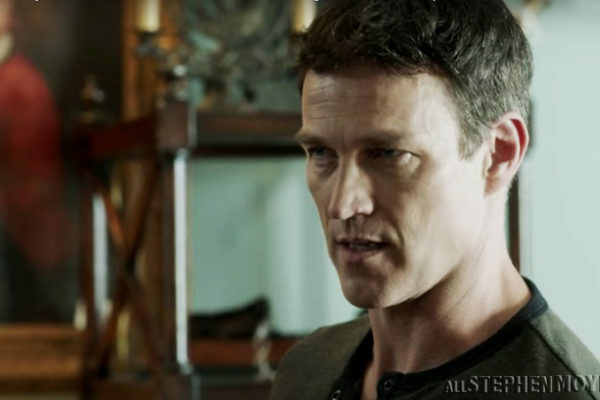 This is an extended promo version of what was shown after episode 1 of The Gifted. 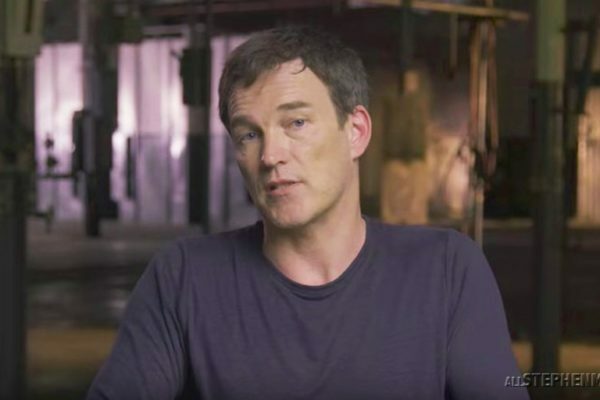 The Gifted on Fox is really showing their mutant powers by going all out promoting next Monday’s premiere of The Gifted starring Stephen Moyer! 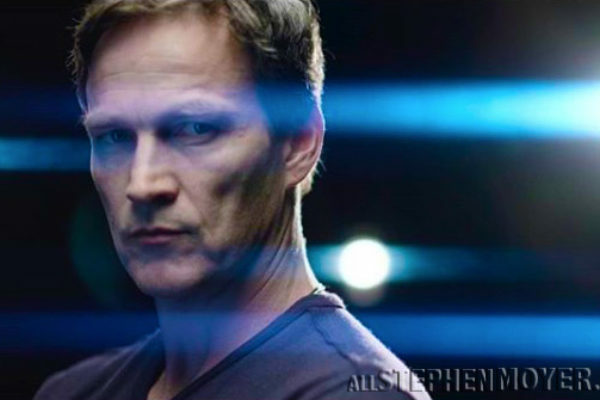 Stephen Moyer talks about his new X-men series, The gifted and how he got the job and that he didn’t know much about them before this series. 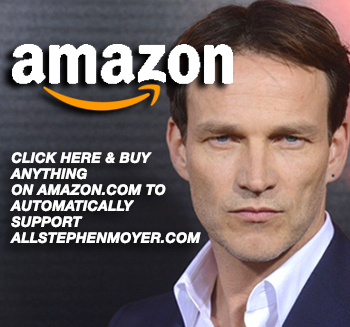 Stephen Moyer sent a shoutout to those attending The Brents 2017 Awards dinner which took place at Brentwood Theatre, Essex on 7 September 2017. 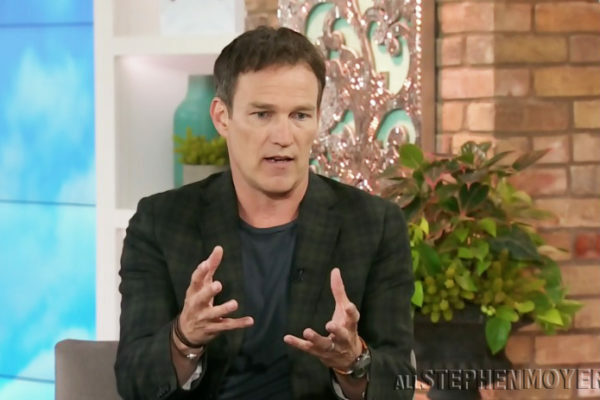 In the new video below, the cast, including Stephen Moyer and producers of THE GIFTED give you an inside look at FOX’s new series which will premiere on October 2. 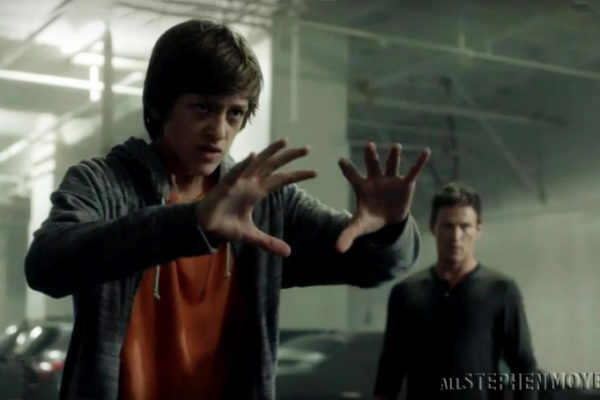 THE GIFTED embraces the spirit of the X-Men comics going with themes that speak out against discrimination and prejudice. 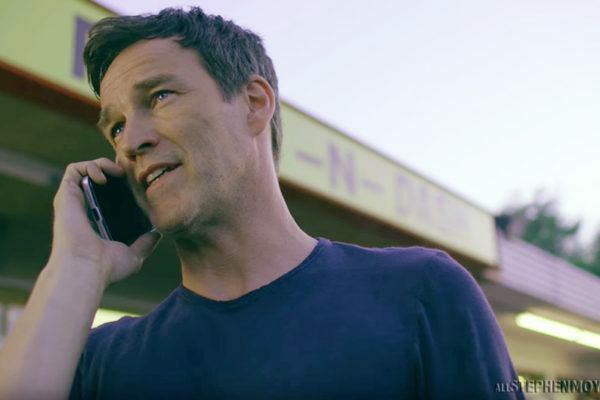 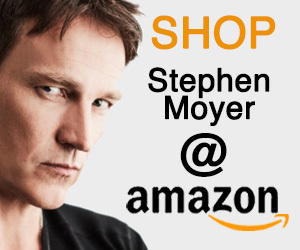 Stephen Moyer’s show, The Gifted will premiere on October 2 and now the advertising campaign has really taken off a huge video advertisement. 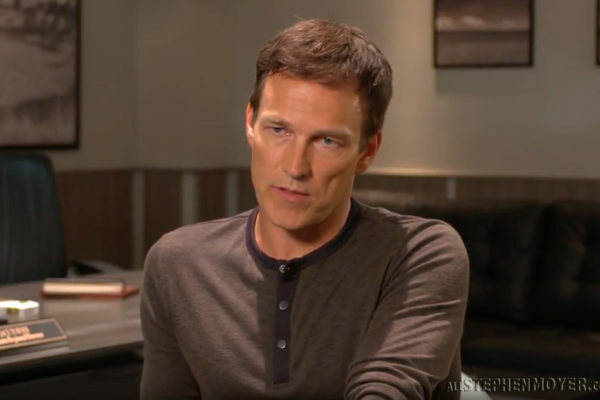 Here’s one more Comic Con video interview with Stephen Moyer and his fellow cast members, Amy Acker and Coby Bell where they talk about their characters. 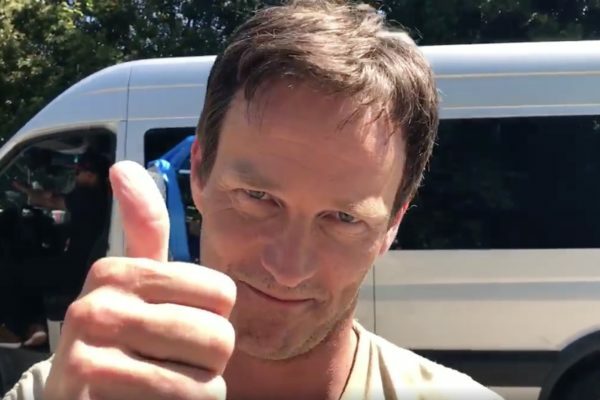 More praise for The Gifted. 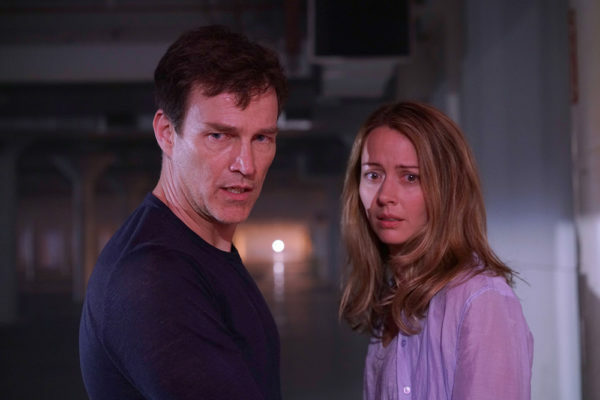 If you only want to add one new superhero show to your list (there are others coming) then you’ll want it to be The Gifted. 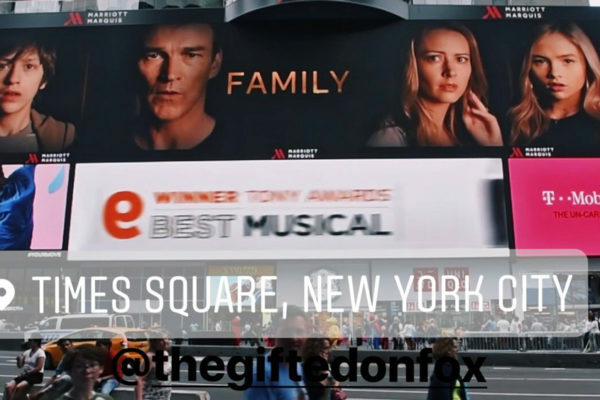 The newest trailer for Fox’s upcoming X-Men TV series “The Gifted” has just come out and puts emphasis on the family aspect of the story.